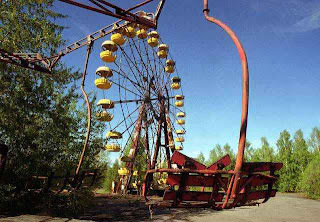 It was twenty-five years ago today… the Chernobyl nuclear power disaster changed our planet forever. Almost two months ago, the Fukushima Daiichi nuclear power plant on the eastern coast of Japan experienced major malfunctions of its cooling equipment and controls as a result of the magnitude 9.0 earthquake that devastated the area at the same time. As Japanese authorities have declared a 30 mile evacuation zone around the handicapped plant I can’t help but think of Chernobyl. Just as the Japanese evacuees are being told, the residents around the Chernobyl plant were told they would only need to leave for a few days, until the radiation died down. We were told that we had to win. Against whom? The atom? Physics? The universe? Although Chernobyl is a well-known and fascinating study in nuclear power disasters, the USSR’s devastation of most of eastern Europe and of nature’s overwhelming power over humans and our minute understanding of “science,” it is also an interesting social, and believe it or not, urban planning study as well. 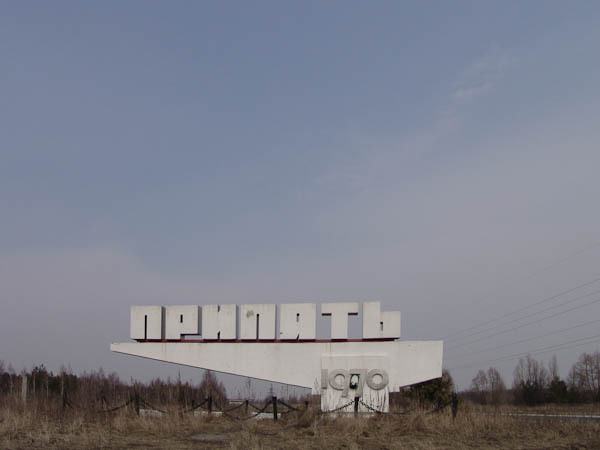 Everyone has heard of Chernobyl… but have you ever heard of Pripyat? 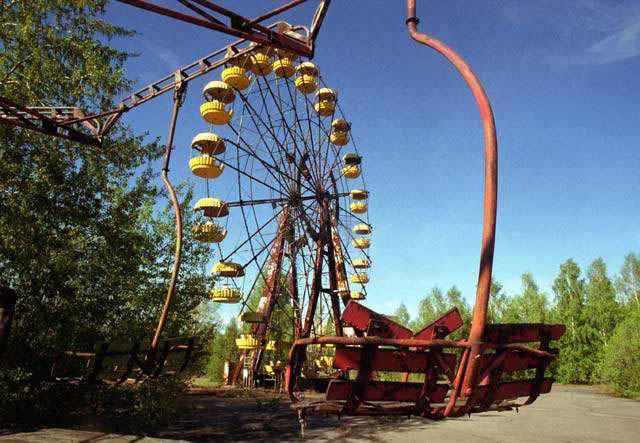 Pripyat was a city of almost 50,000 people that was established in 1970 to house workers at the Chernobyl Nuclear Power Plant and is now a ghost town home to wild animals and about 400 illegal resettlers. We lived in Pripyat, near the nuclear station, that’s where I was born and grew up. In a big pre-fab building, on the fifth floor. The windows looked out onto the station. On April 26 – there were two days – those were the last two days in our town. Now it’s not there anymore. What’s left there isn’t our town. 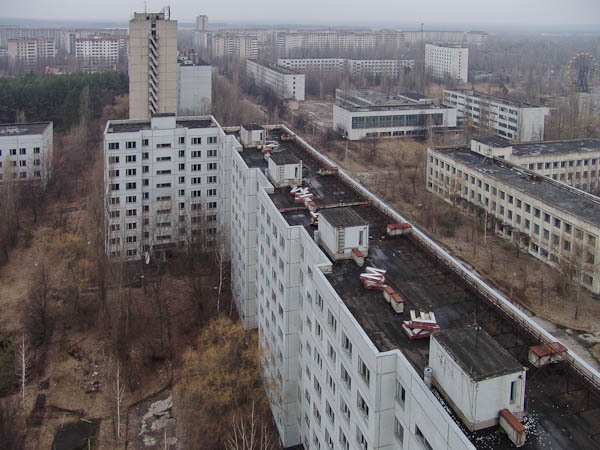 I found it fascinating to learn that the urban layout of Pripyat is actually a study in Soviet Russian urban design – frozen in time. The triangular-plan was made up of a series of five-story buildings alternated with high-rises. The buildings were spaced so as to maximize open space and ensure a view of the horizon was possible from almost every place. It is a study in communist, modernist city planning that was never allowed to fully develop. Pictures (or video) of Chernobyl do a much better job of expressing the feeling of emptiness and loss. This disaster happened to a people already devastated by war and has forever changed the landscape and dynamics of this region. The Rutgers Association of Policy and Planning Students (RAPPS) is an advocacy group for students of the Public Policy Program and Urban Planning & Policy Development Program.